IoTFuse would like to enable and spark new IoT Startups. The purpose of this team will be to work as a "virtual marketing team," which will use various marketing tools and disciplines to help show some kind of early validation and learnings about the market space relative to your IoT concept. 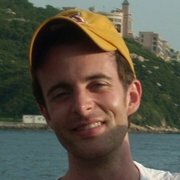 Early marketing validation is critical for hack teams looking to build something that will sell. While we encourage exploring and "sharpening the axe," by just building something and having an action bias...building a startup business is a two-sided coin...you've got to get out and talk to customers. We will use all sorts of simple to use early validation tools which can be handed off to teams after the hackathon. We are here to show that we have the passion and interest in exploring what sells and what people are interested in within the IoT ecosystem! We'll be working on methods that may allow teams to obtain rapid validation and traction testing by leveraging digital channels and real time survey results. Digital marketer, Google Partner, growth hacker, dog lover. 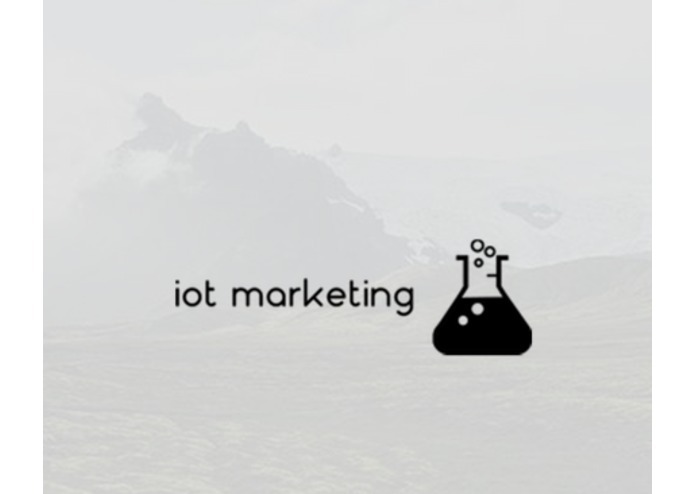 I have added the following interested parties to the IoT Blitz Marketing Team - Josh Wadinski, Dale Brose, George Sparks, Matthew Yonan [Tentative/Uncofirmed]. I have also sent out an invite to a few more potentially interested individuals. Given that I'm the head of the Bee Team - I would like to assign someone else as leader of this team, if that's possible. Please let me know who would like to be the team captain! 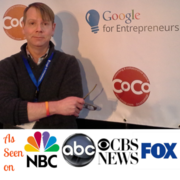 I am adding an event on the Twin Cities Lean Startup Meetup group!